Barn raising activities at the Ely Stage Stop and Country Museum are in full swing. Volunteers have ramped up their Saturday work as the weather continues to cooperate. 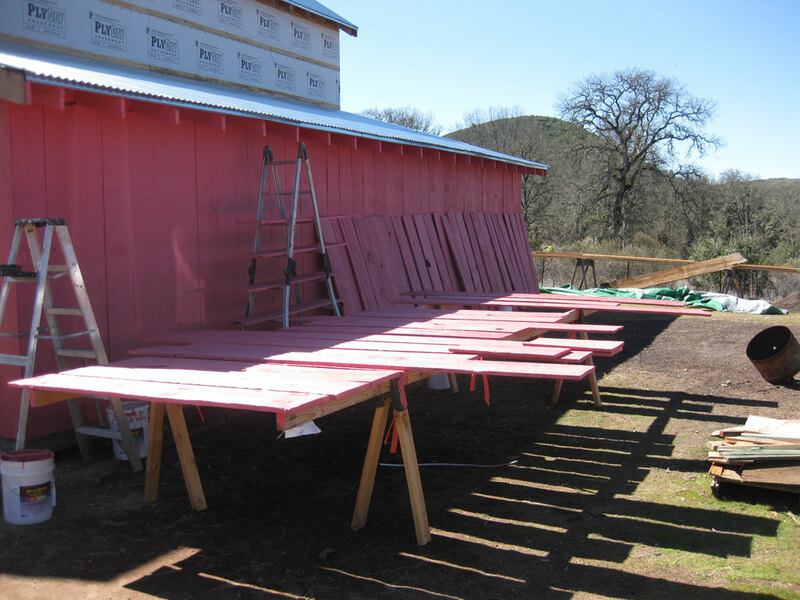 There have been reports of a curious “pink” barn on the site. That’s because the old barn wood had to have a special primer coat applied to both sides to provide extra protection for its new life at the museum. This week the final barn red color is starting to appear. The Lake County Historical Society, operator of the museum, welcomes all interested volunteers to expedite the completion of this first barn. Once the exterior is completed, the barn interior can be populated with the Lake County Historical Society’s collection of artifacts and can also be used as an event destination. Old wood is needed for siding on this and future barns that will be constructed at the Stage Stop. If anyone has a barn or building to donate, Ely volunteers can help take it down in exchange for the wood. Remember that donations to the Ely Stage Stop are tax deductible. 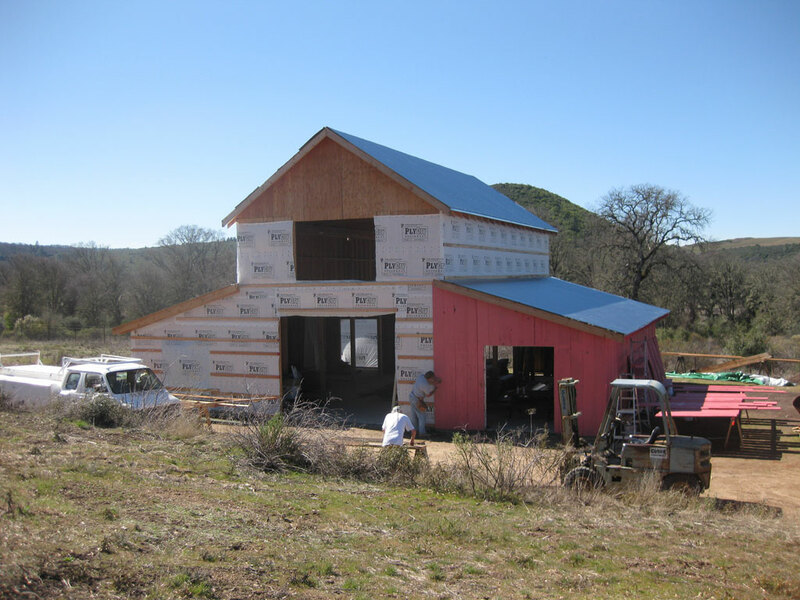 The museum address is 9921 Soda Bay Road (Hwy 281) in Kelseyville (near Clearlake Riviera). Current hours of operation are 11:00 AM to 03:00 PM each Saturday and Sunday. 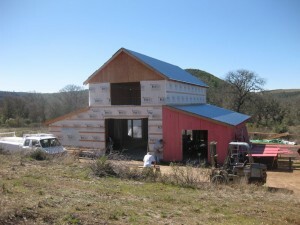 Volunteers will assemble at the museum site at 09:00 AM on Saturdays for barn raising activities. 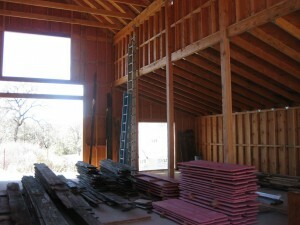 Contact number for questions about volunteer work, donations of old wood, or docent applications is (707)263-4180 x 102. Visit our website at www.elystagestop.com.